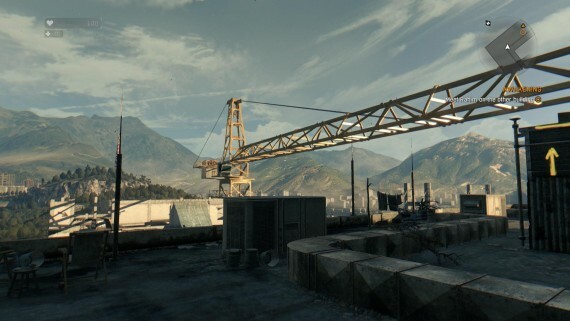 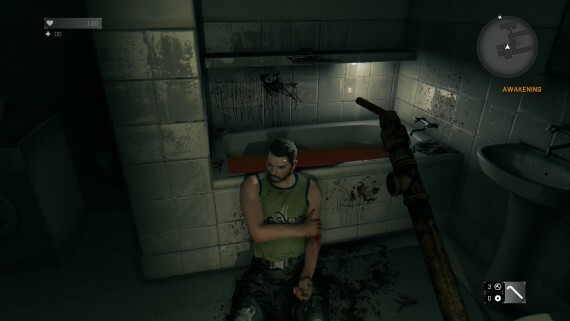 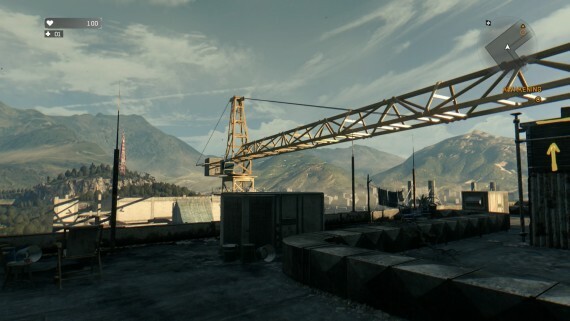 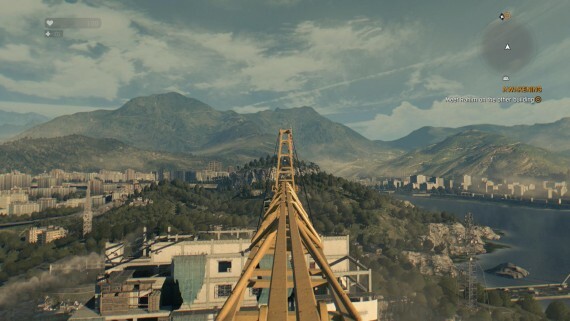 While we’re eagerly running through Dying Light for review, we put some time aside so that we could compare the performance and visual fidelity from a couple of the versions. 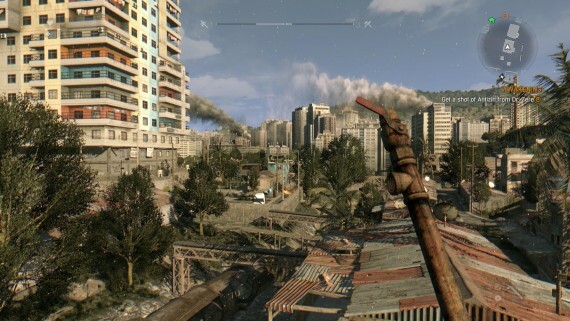 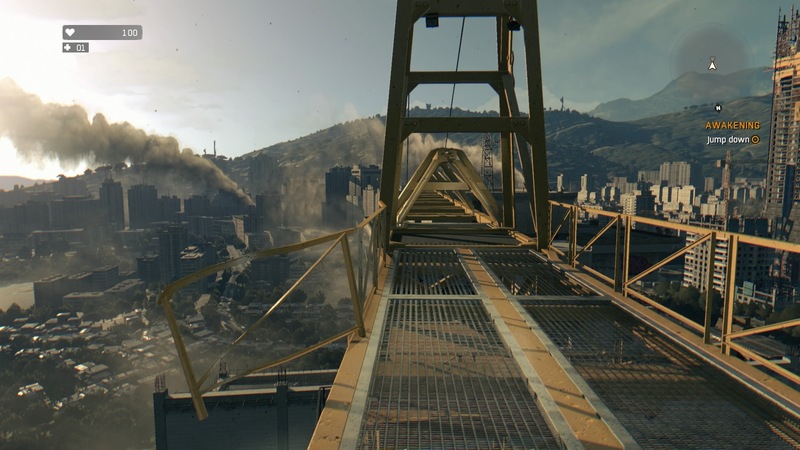 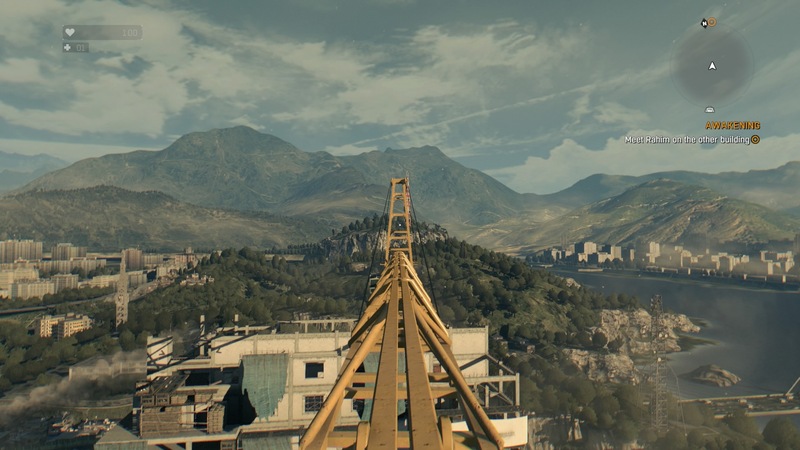 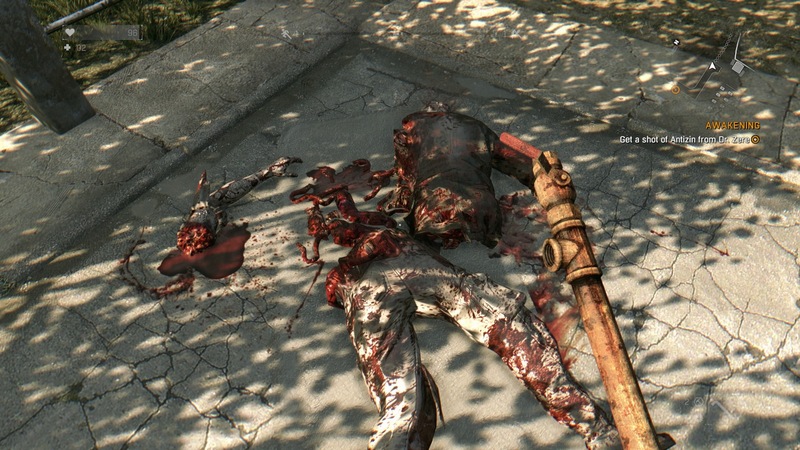 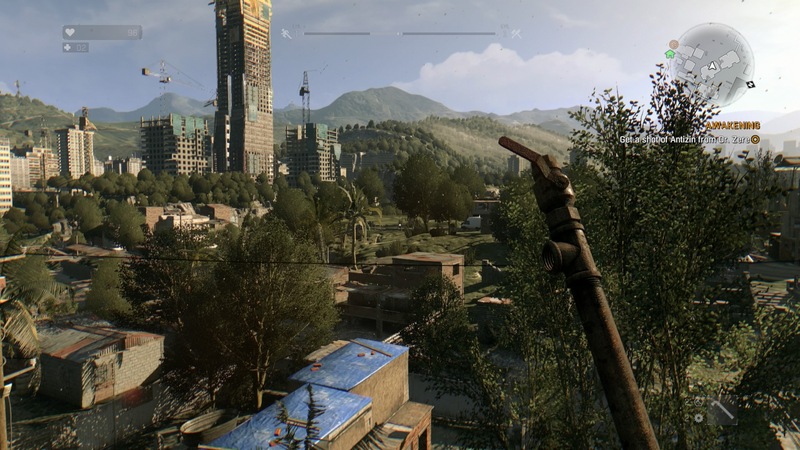 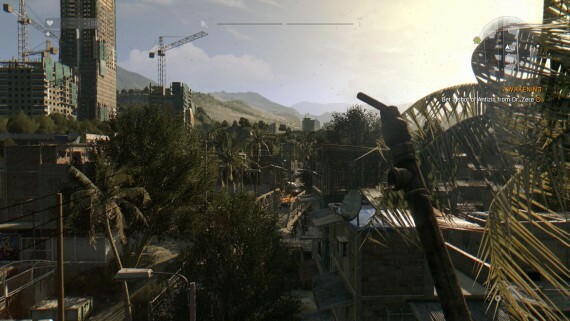 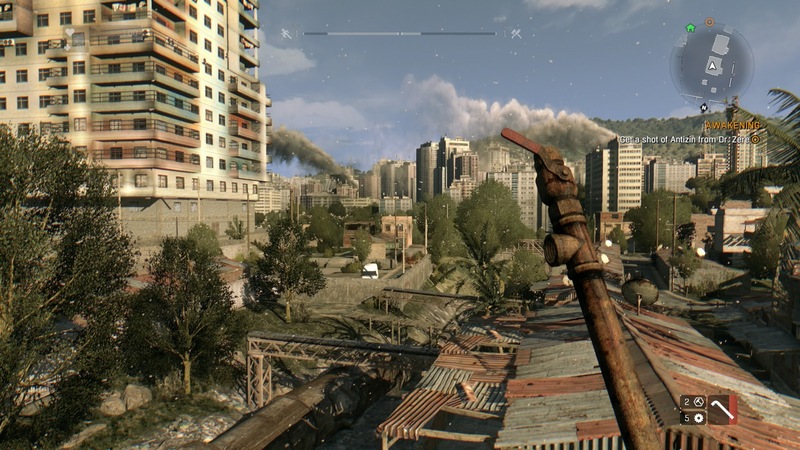 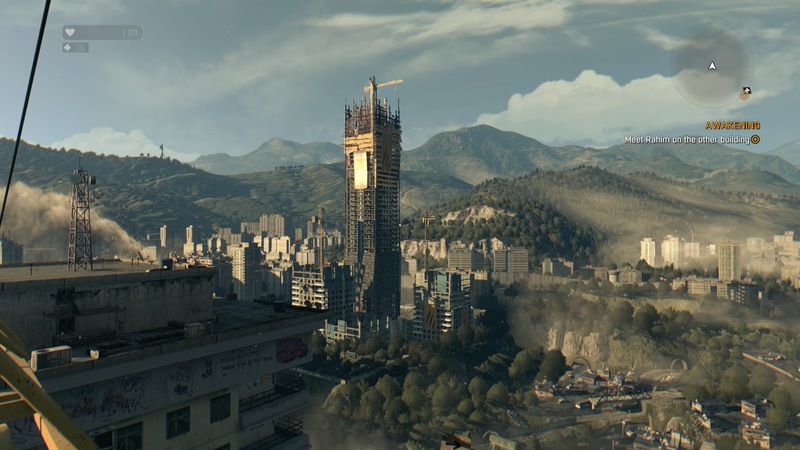 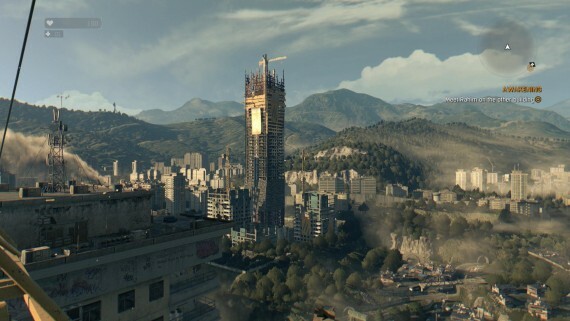 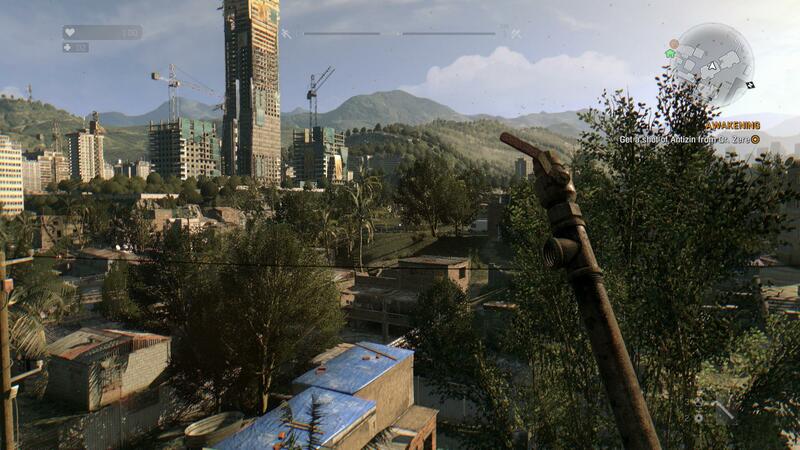 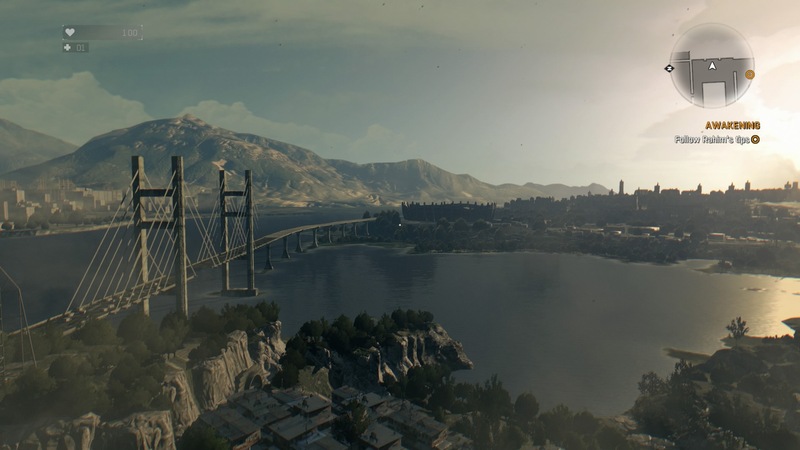 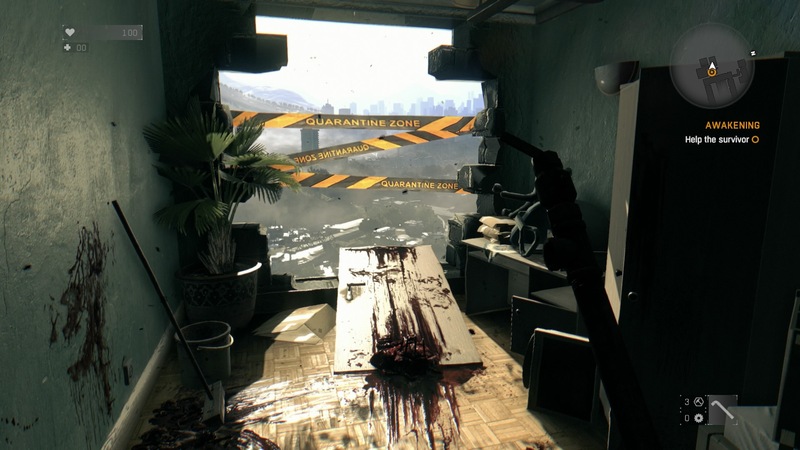 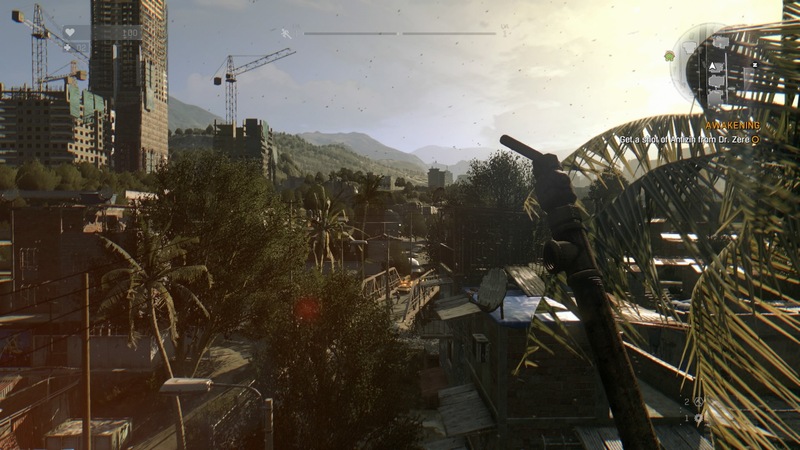 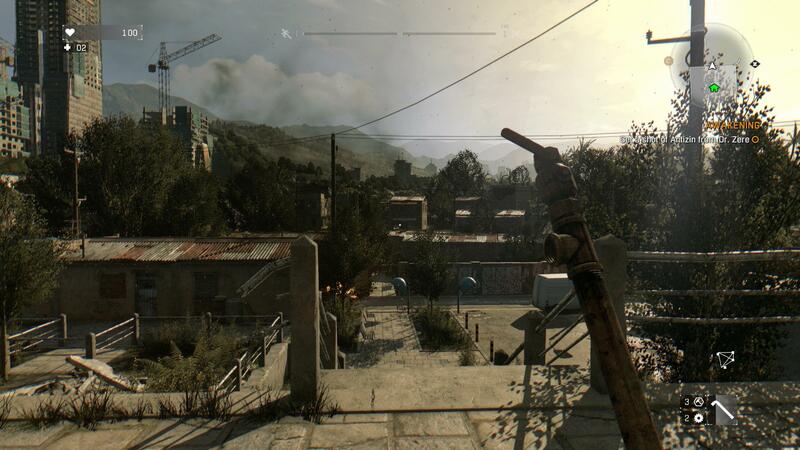 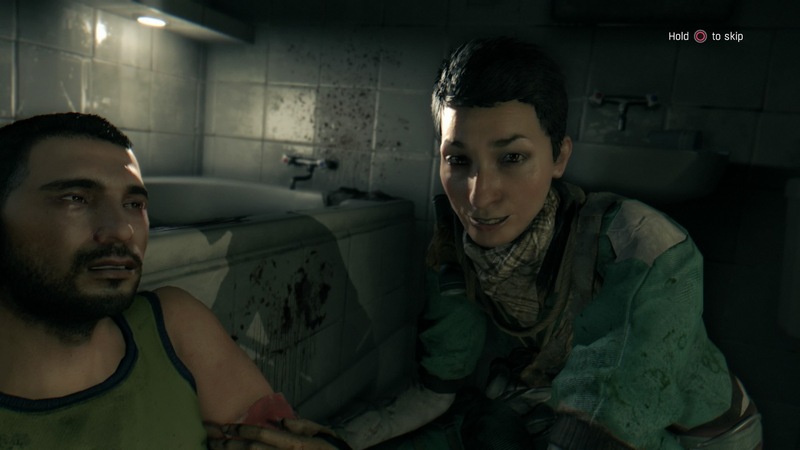 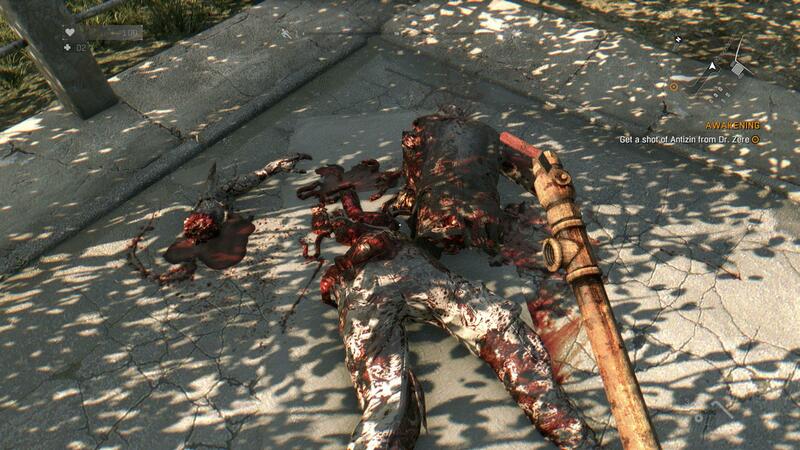 We took thirty screenshots from Dying Light’s PlayStation 4 and PC versions and compared the two. 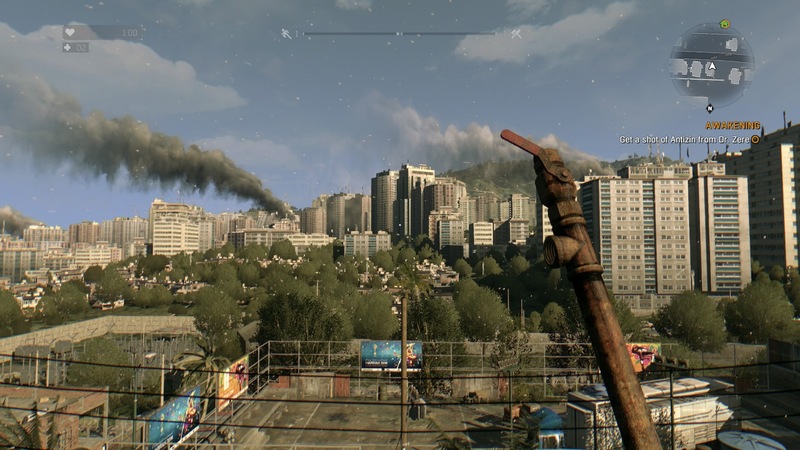 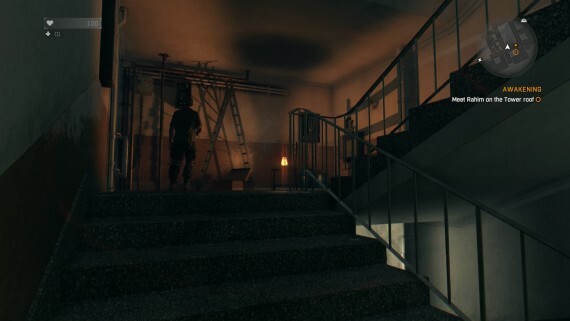 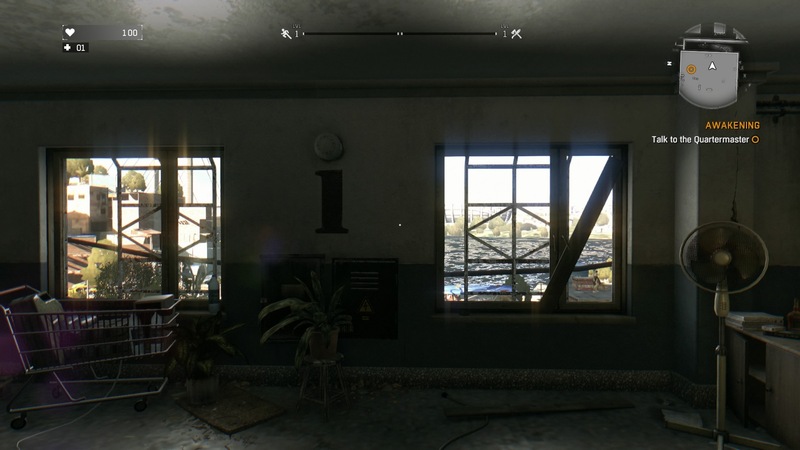 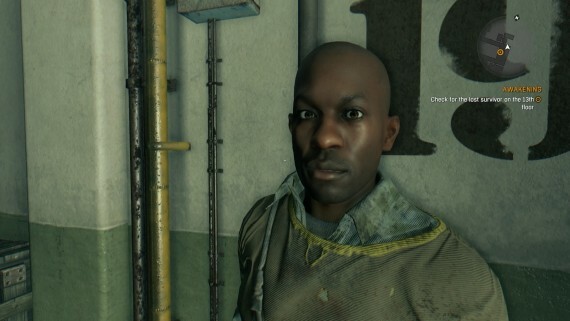 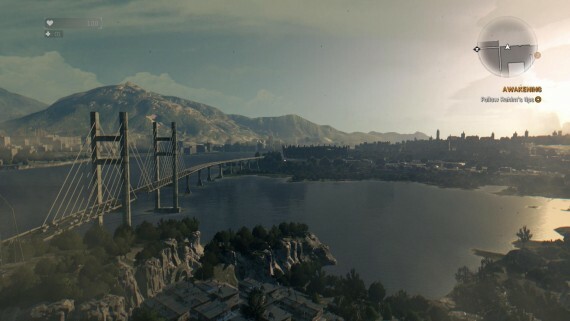 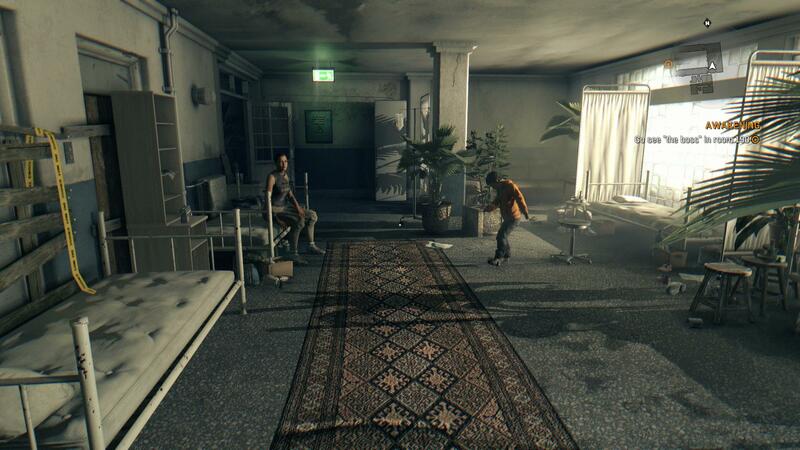 It should be noted that the PC screenshots are from Dying Light running maxed out and at 1080p. 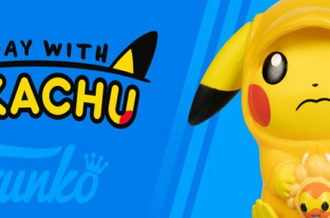 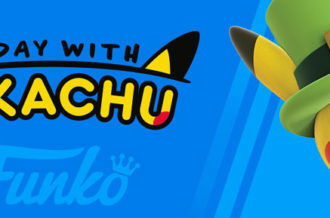 While we would have loved to compare the Xbox One edition as well, we unfortunately only were only able to capture footage from these two releases. 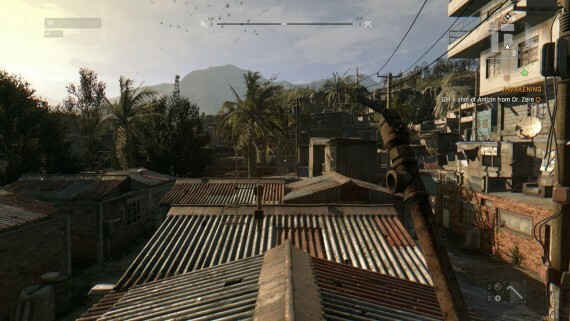 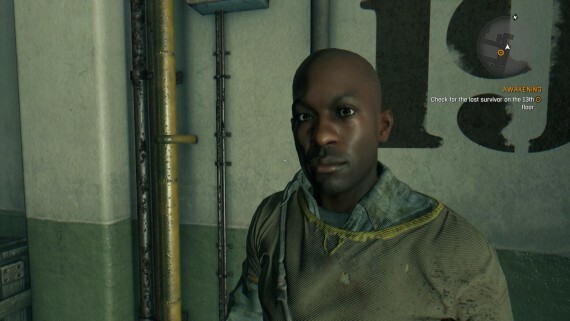 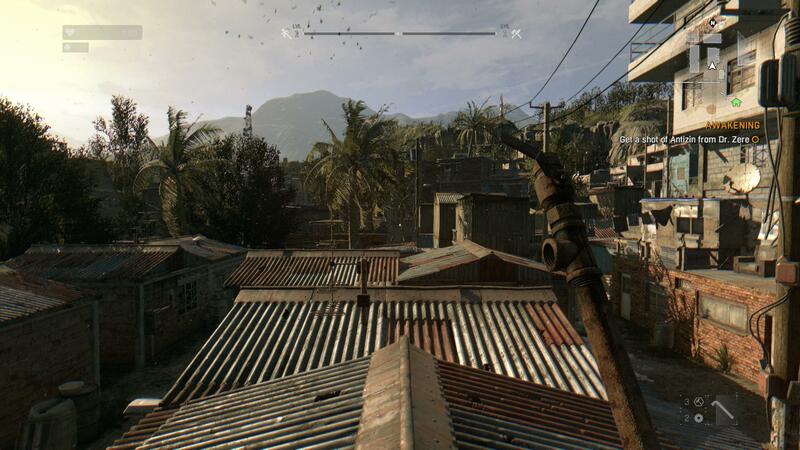 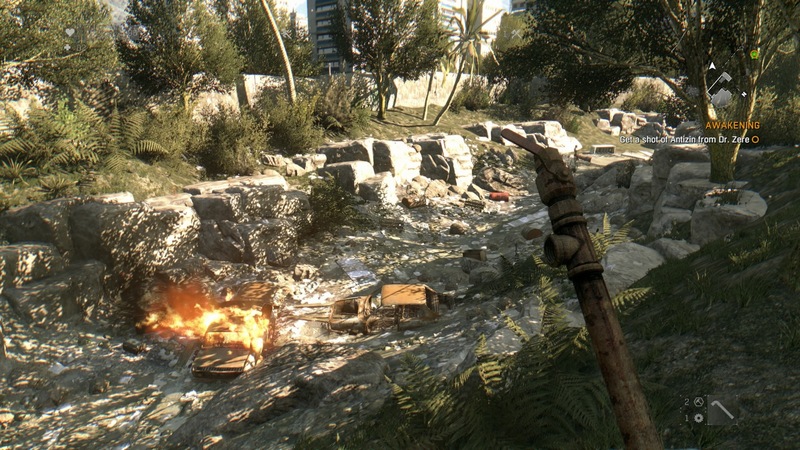 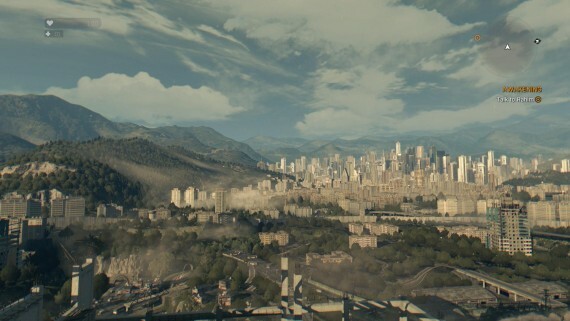 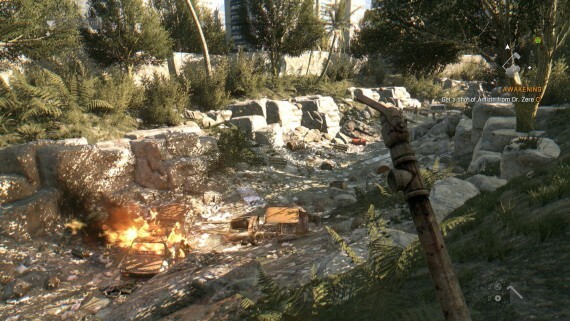 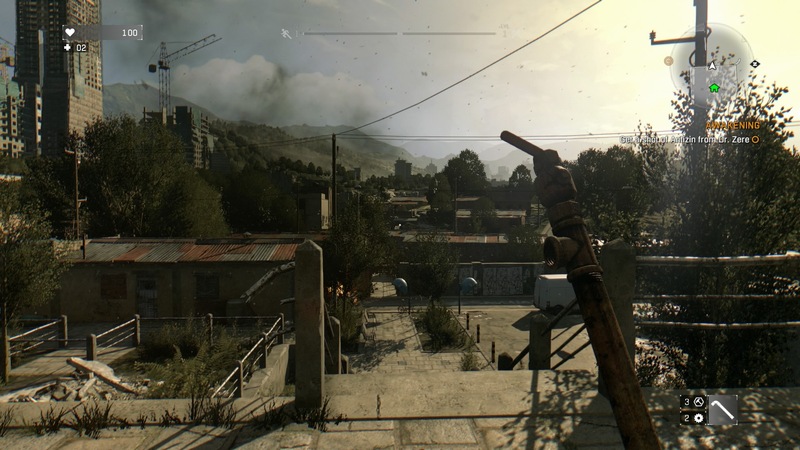 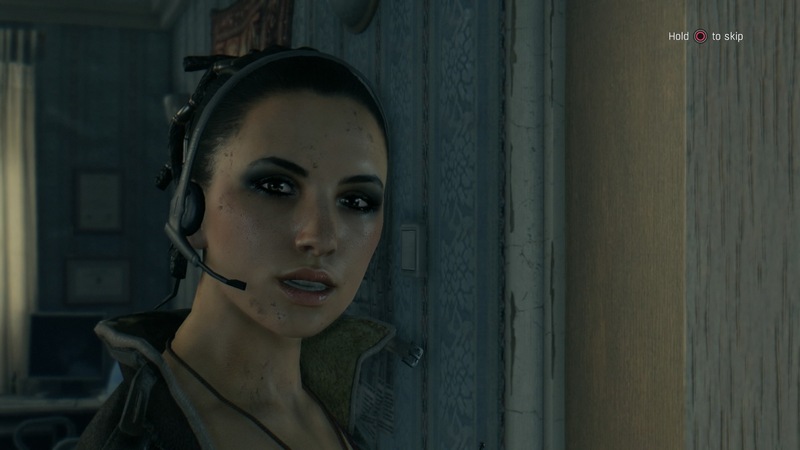 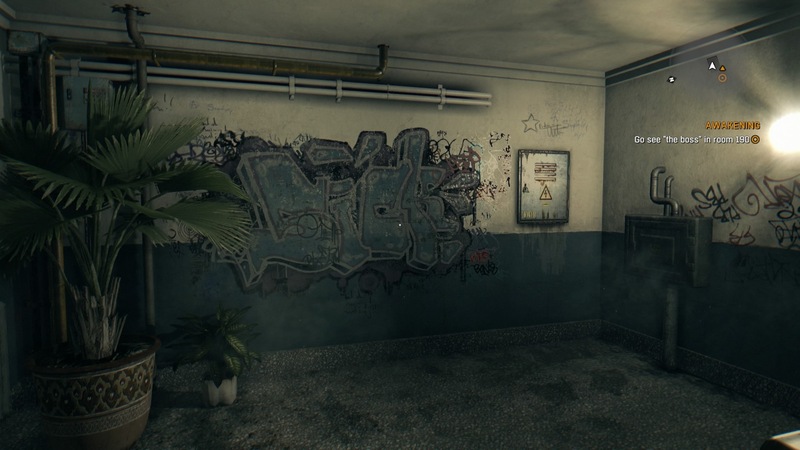 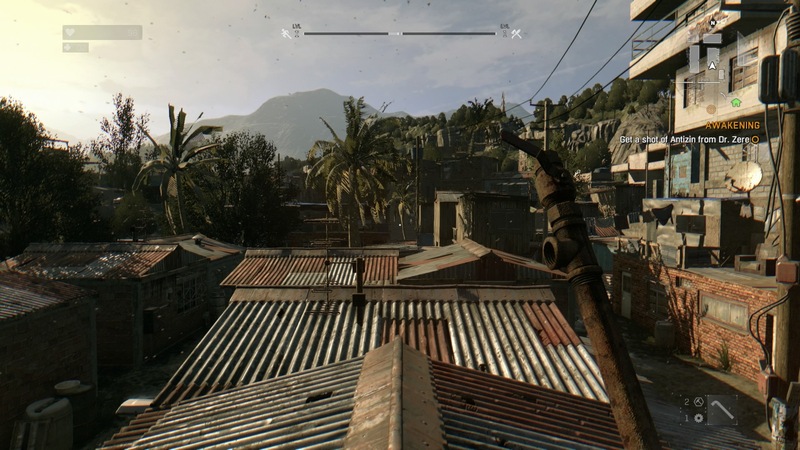 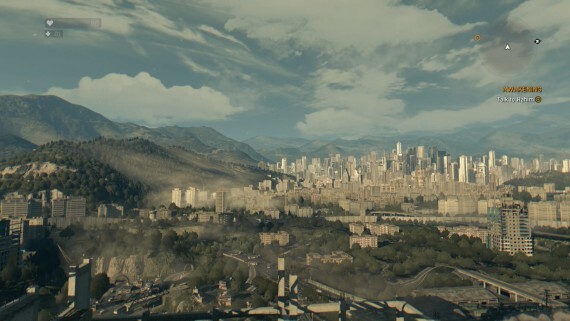 The conclusion is that, as per usual, if you have the machine to back it up, Dying Light looks better on PC. It’s not only the resolution flexibility, HBAO and better anisotropic filtering, but the locked View Distance setting on PS4 is actually equivalent to 0% on PC, or quite possibly even less. That’s not to say the game looks bad on PS4, but the draw distance can be far from desired. 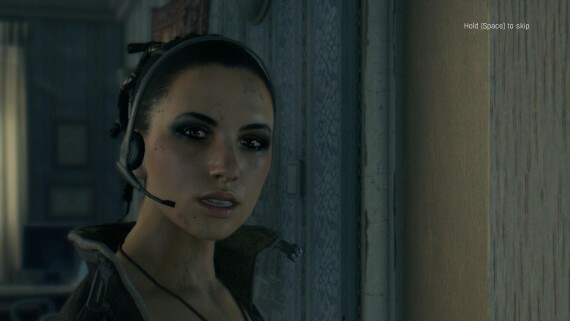 Performance is also really determined where you are in the game as in-door areas are far more comparable between PS4 and PC being they’re less demanding, while the open world outside is a whole other story. 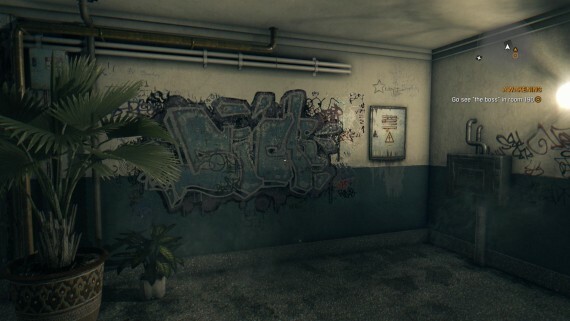 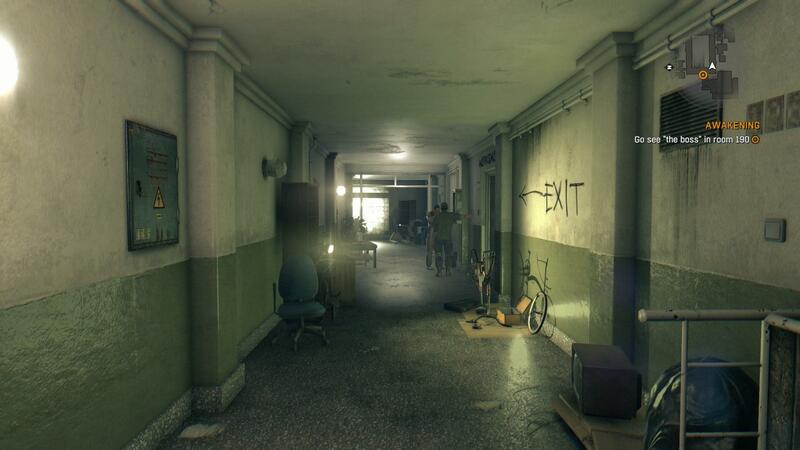 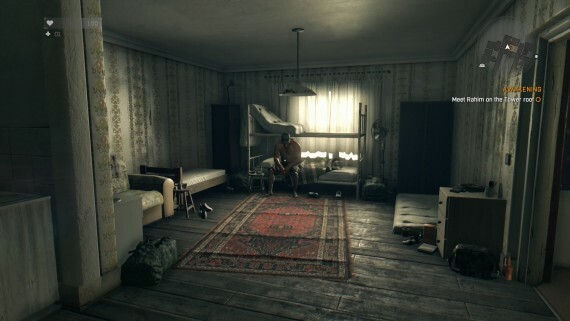 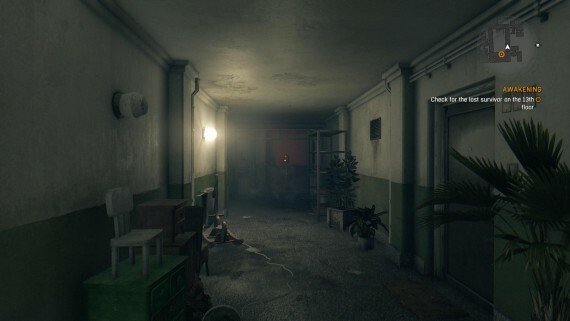 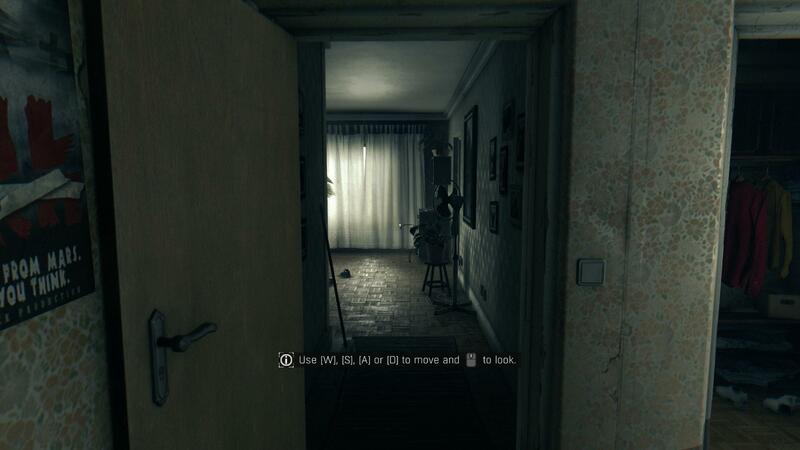 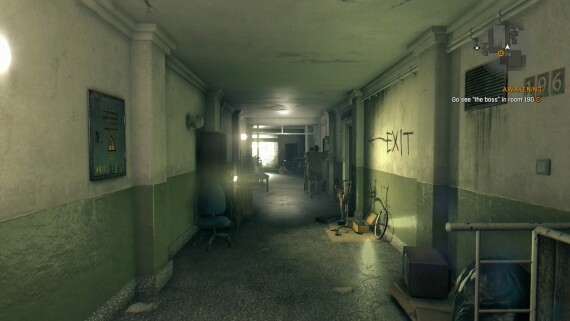 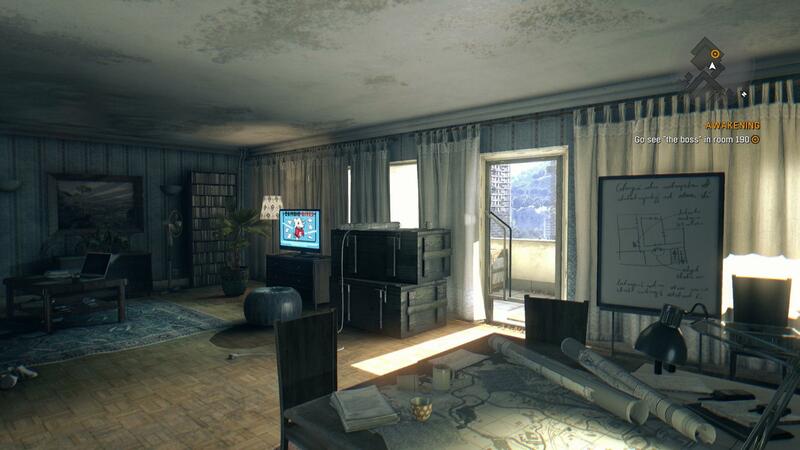 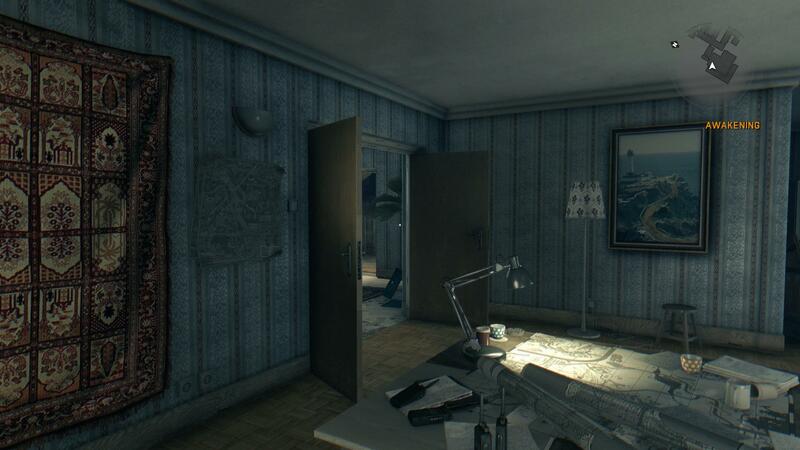 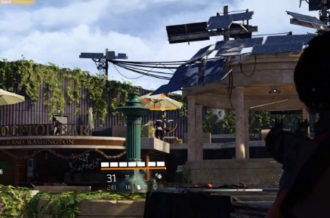 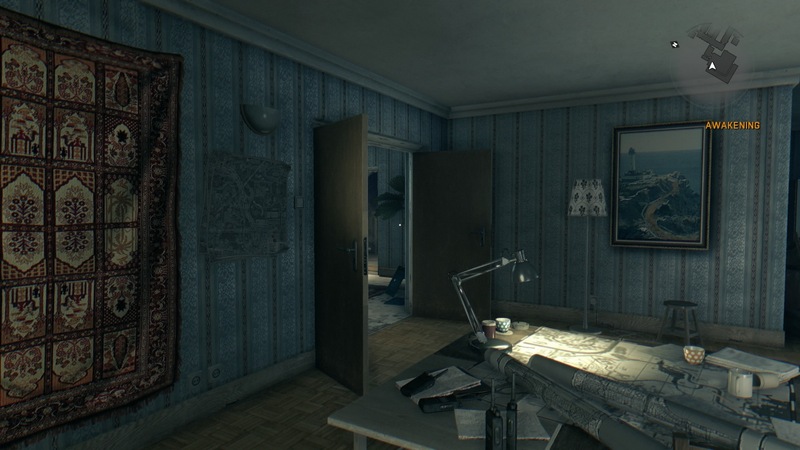 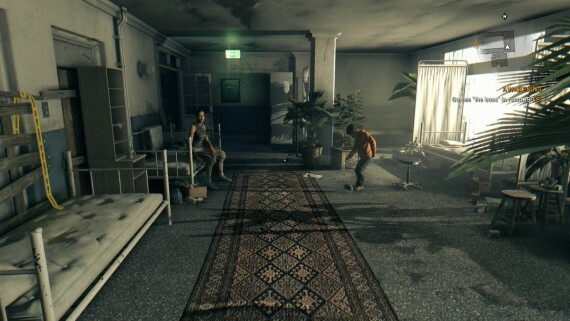 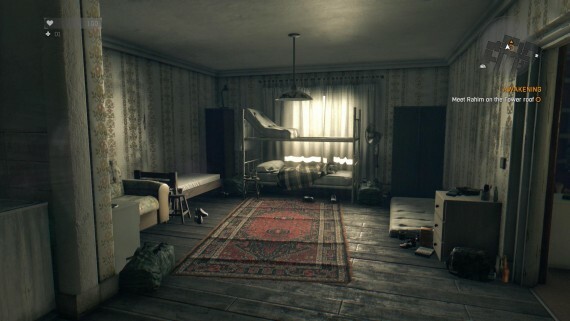 For the screenshots below, the PC version is situated on the left while the PS4 is on the right. 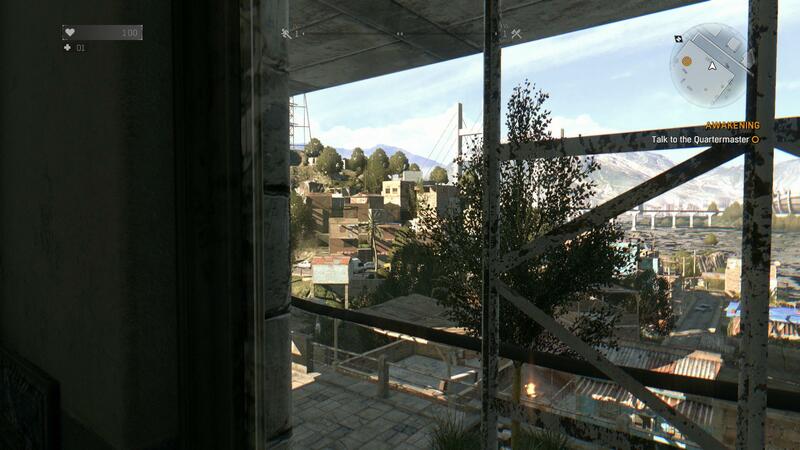 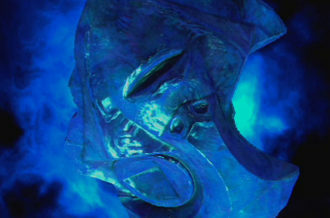 As an added bonus, here’s a single shot from the two versions, but comparing the different view distances. 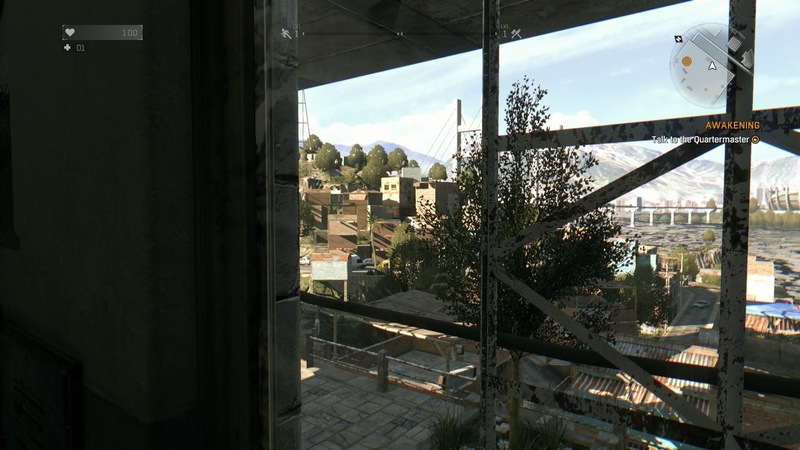 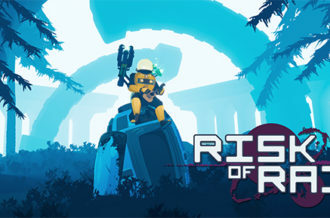 Because this is an open world title, there’s a lot of terrain in the background, so how much is rendered becomes a huge factor in performance on PC. We looked at the view distance of 100%, 50% and 0%, respectively, with the PS4 version finishing things off.